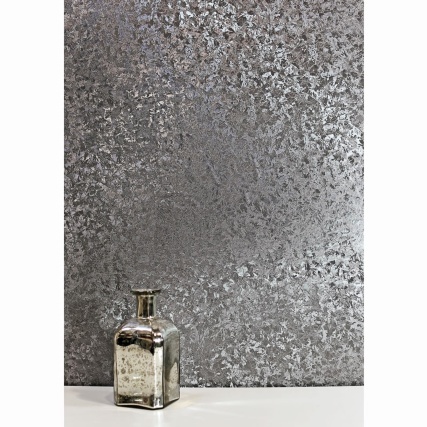 This distressed silver metallic textured wallpaper enhances a four-wall scheme, offering a shimmering coordinating approach for your room. 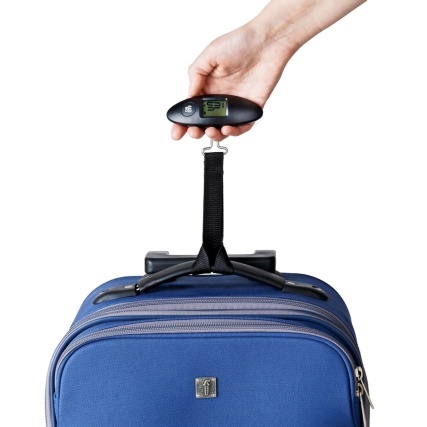 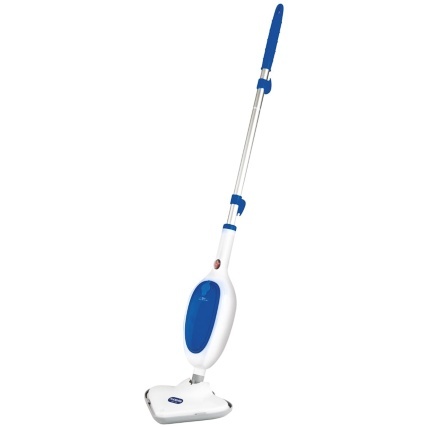 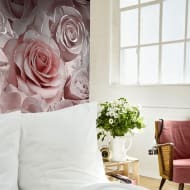 This is a Paste the Wall product which makes it easy to hang. 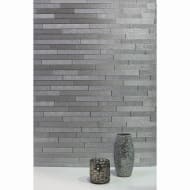 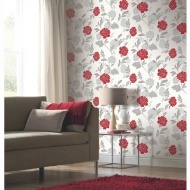 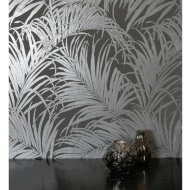 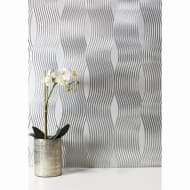 For more stunning Plain & Textured Wallpaper check out our superb range online and buy in-store at B&M.